Self proclaimed “beauty slap” duo Made In Heights have dropped a new single out of the blue, entitled “Ghosts,” for us to dance along with. Following a full release from 2010 and several other singles, “Ghosts” is the newest jam from the underrated West Coast outfit in a growing catalogue of killer pop cuts. It’s currently unknown whether this track will remain as a stand-alone single or if a new release is currently in the works. Stream “Ghosts” below, check out all of Made In Heights’ previous works and be sure to catch them live if they’re in your area. Kelsey and Sabzi put on a fantastic live show. 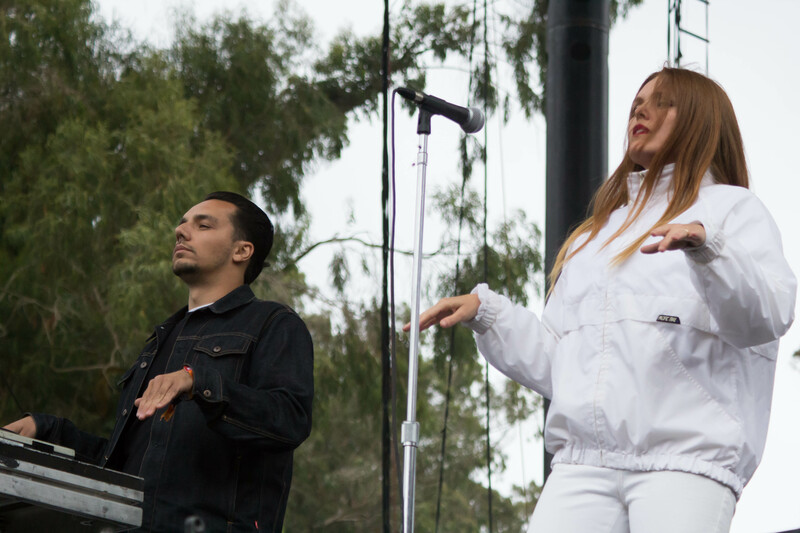 You can check out our photos of Made In Heights at this year’s Outside Lands festival here.